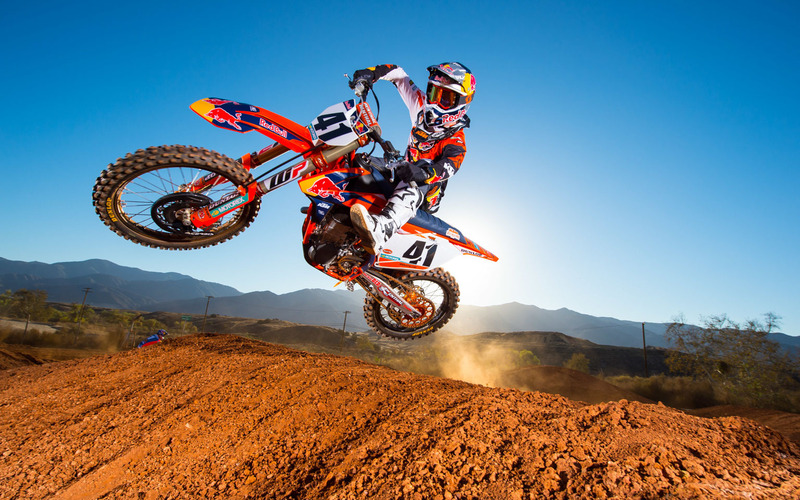 You can tell it’s almost Supercross time as KTM wheel out their main 450 factory riders for the lens of Simon Cudby in Sunny California. 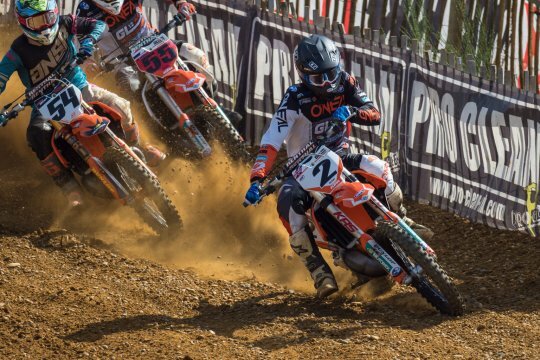 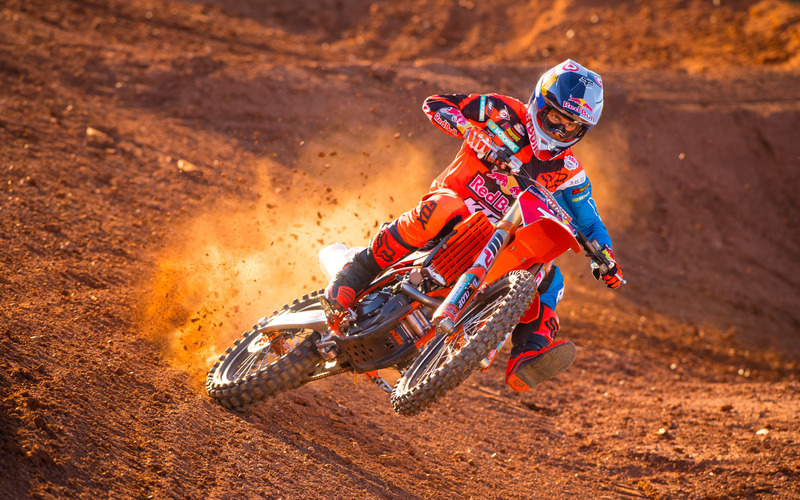 Supercross champ Ryan Dungey lines up alongside Marvin Musquin, in for a second year of 450 action, and new KTM signing Trey Canard alongside team manager Roger De Coster. 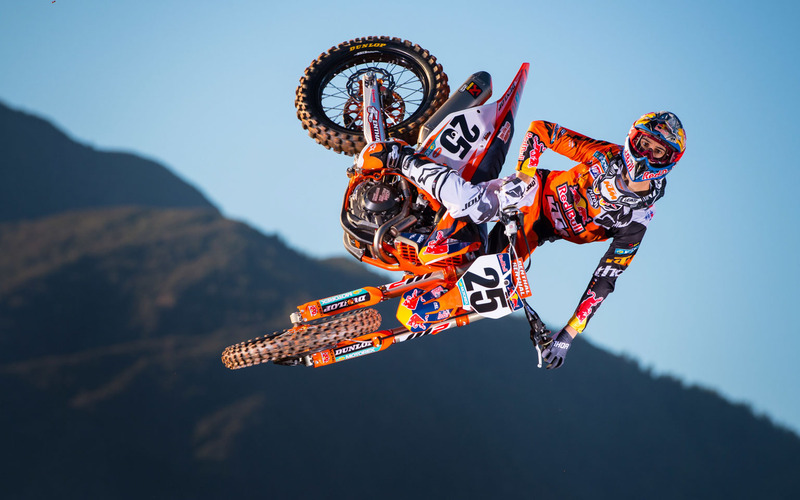 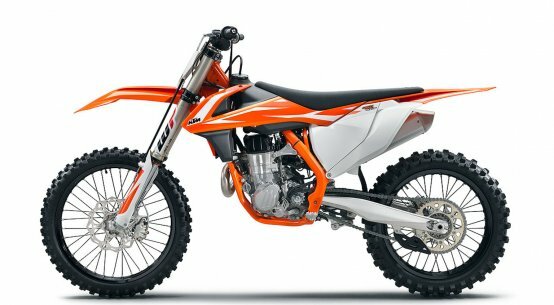 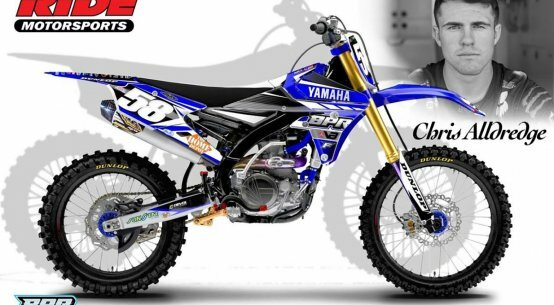 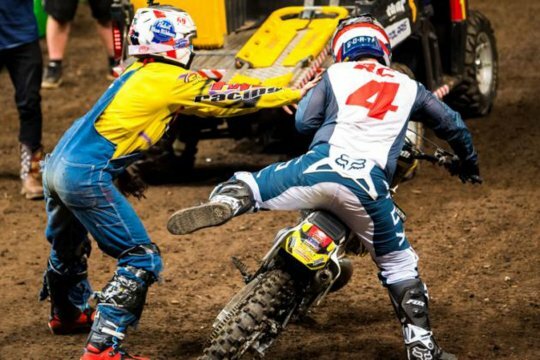 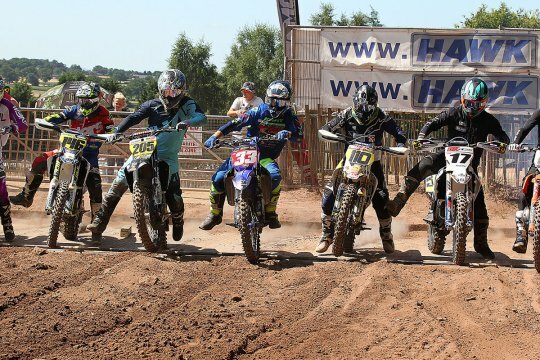 Check out the action and Dungey’s cool bike! 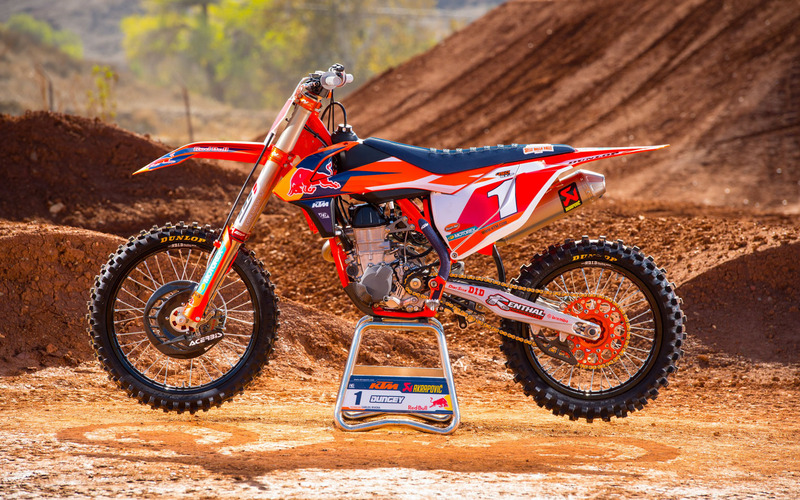 And here’s the champ’s bike!